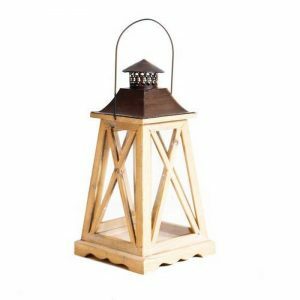 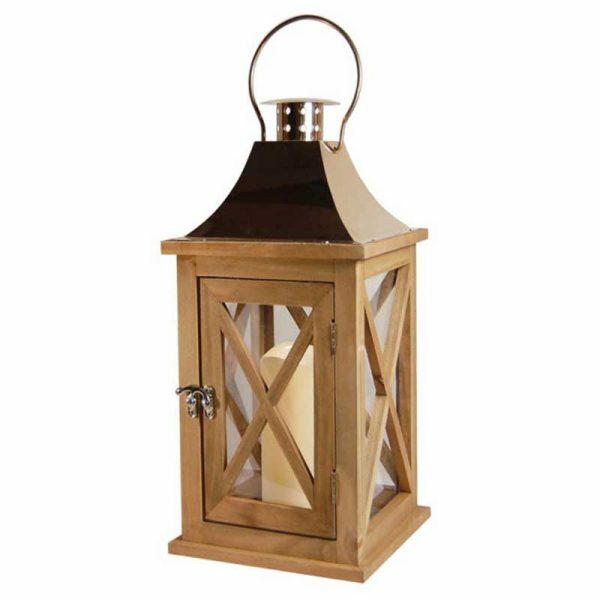 A good Wooden Lantern - VGGIFT | is a very good gift Supplier. 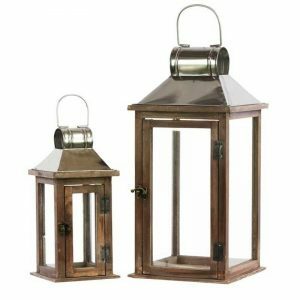 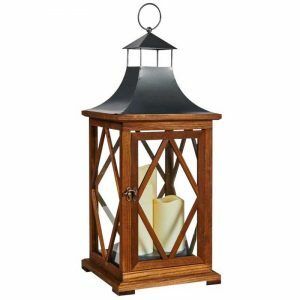 Easily brighten up any special occasion or home decor by incorporating this lantern into your design. 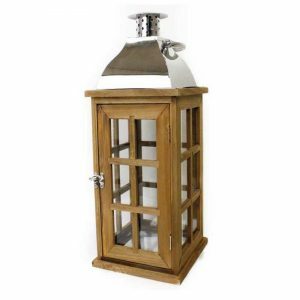 this lantern is safe to use indoor and out making it a versatile decor piece perfect for any event.